Recently, Barbara Mayhew commented in a blog about the P.E.I. WCB ruling that awarded benefits to a widow after her husband’s death was linked to workplace bullying and harassment. Unfortunately, bullying is not relegated to the schoolyard. Many workers are victims of bullying by their bosses or co-workers. Research shows that people who feel insecure about their own abilities or have been bullied themselves are most likely to engage in bullying. Barbara points out that most people are familiar with the overt bully – the one who publicly berates employees. But bullying in the workplace is often more covert. It can also be non-verbal, psychological, and involve subtle humiliation resulting in emotional breakdowns and destroyed careers. 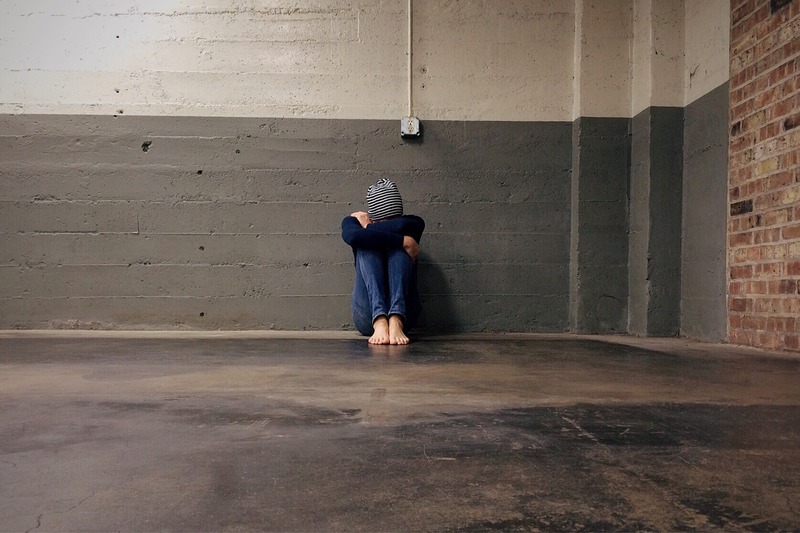 Bullying involves everything from spreading malicious rumors, gossiping, excluding an employee from day to day activities, or even making jokes that are offensive intended to humiliate and embarrass an individual. I have personally witnessed managers using profane language, sidelining, or giving an employee meaningless work that is not in alignment with their qualifications. It is hard to believe, but a number of recent studies are saying that some workplaces are growing even more toxic. The Ottawa-based Canada Safety Council reports that one-in-six employees have been bullied. I think it is more. A 2010 study by the U.S. based Workplace Bullying Institute (WBI) found 35 percent of U.S. employees have been bullied, with 58 percent of victims being female. Of note is that nearly 80 percent of female victims say their abuser was another female. Remember the movie “The Devil Wears Prada”? The good news is many companies are putting bullying in the same category as sexual harassment or discrimination; Ontario, Quebec, and Saskatchewan have made workplace bullying illegal. However, some managers worry that too much legislation and oversite may inhibit them from properly doing their job. Companies need to run efficiently, hence matters like job realignments, transfers, demotions, addressing poor performance, and terminations are not bullying. Nevertheless, these need to be carried out professionally and within ethical and legal guidelines. Bullying will affect the overall well-being of an organization. It often results in increased absenteeism, higher turnover, increased stress, and more participation in employee assistance programs (EAPs). Start at the top: Senior management must make it clear that bullying isn’t acceptable. Incorporate personal assessments into the hiring process. No matter how great a resume may look, avoid hiring those who are prone to aggressive behaviors. Review every claim: Do not assume a bullying complaint is just a personality conflict between two people who should sort it out between themselves. Proceed with caution: Take all allegations seriously, but don’t assume they’re all true. Be diligent: Interview others (privately) who may have witnessed the activity. One of the best things an organization can do is address bullying in their on-boarding process and any management training curriculum. Posted in Conflict Resolution, Managers on by Joseph Sherren.